Here are the five best post–Union Jack flags. 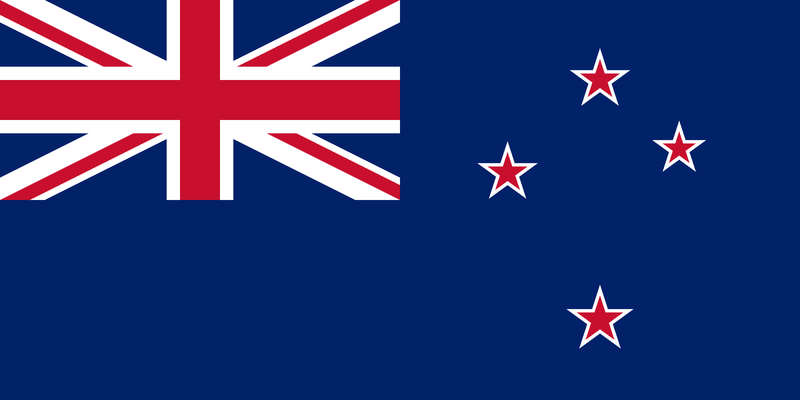 New Zealanders are voting today on whether to stick with their existing national flag—a Union Jack and four stars that is easily confused with Australia’s—or to adopt a new one with a silver fern and four stars. If the latter wins out, New Zealand will join dozens of countries and territories that have changed their flags to remove the British colonial symbol. How would the fern-and-stars rank among the best such flags? Not in the top five. This list is not up for debate.